Voice-activated technology doesn’t just afford us fun tools for our private lives. This technology is playing an increasingly pivotal role in the professional world too. And that extends to the small and mid-sized business space. Voice activation is now helping such businesses use customer relationship management software with more speed and efficiency. This burgeoning feature is becoming a game changer in a world where the tech-savviest players win. Here’s how your business can, and should, use voice activation for CRM. Speech-to-text software can be a real timesaver for data entry, too. Rather than the costly and monotonous task of manually imputing data, users can rely on software to submit information via speech. This can save hours. The average worker types 50 to 70 words per minute. Meanwhile, speech recognition programs can accommodate 120 to 140 words per minute with near-perfect accuracy. And if you’re serious about saving time, forget texting. A Stanford study found speech recognition to be three-times faster than typing on a phone. Many people are already using voice activation in their day-to-day lives. According to a recent study, nearly 40 percent of smartphone owners use voice recognition software. Naturally, small and mid-sized business owners and employees will want to use voice activation in their professional lives, too. And smaller organizations are often better positioned to test and integrate new technologies on the fly than enterprise-level companies that come with much longer approval, research, and implementation processes. 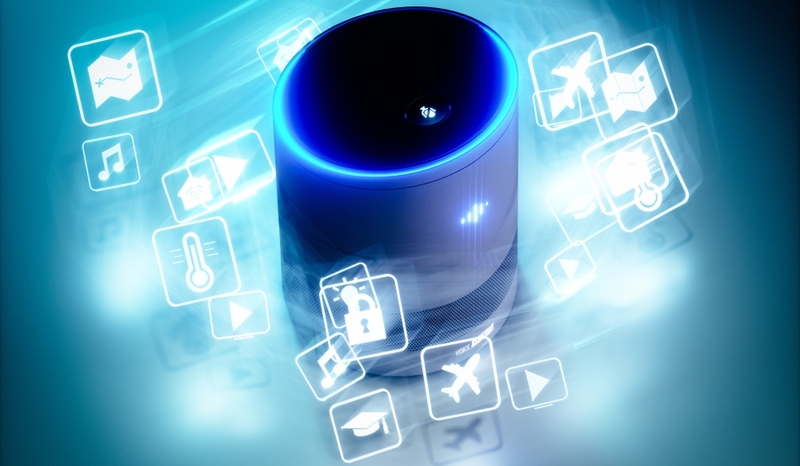 Early stage voice-activated CRMs will consist of a basic integration with well-established virtual assistants such as Amazon Echo, Google Home, and Apple (News - Alert) HomePod. Users can ease into this advancing technology by mastering the basic skills, and continuing to learn as voice activation becomes more sophisticated. Mainstreaming of such technology will allow small and mid-sized businesses to take advantage of the processing power that industry behemoths such as Amazon and IBM (News - Alert) are investing into. If you can believe it, the speech recognition market is expected to reach nearly $10 billion by 2022. It all translates into tremendous value for small and mid-sized businesses. Taking advantage of technological advances as they become available allows smaller organizations to adapt faster within their CRM plans, benefit from huge productivity gains, and experiment with less risk. Keyboards aren’t going anywhere yet. But CRM voice activation is coming fast, and finding ways to have your small business take advantage of this new technology to drive better, more meaningful customer interactions can have a real impact on your bottom line and organizational growth. H. John Oechsle is president and CEO of Swiftpage.